Below is the original article we wrote on the day Monopoly and the Big Tasty returned to McDonald’s (22nd March). Please note, the following information is supposedly subject to change but we have a feeling we are correct. As a forfeit, if we are wrong. We promise to eat every single GTA burger this year. 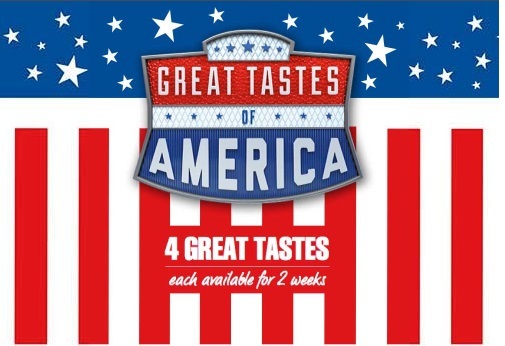 Great Tastes of America is returning to McDonald’s UK and we have the complete line-up! 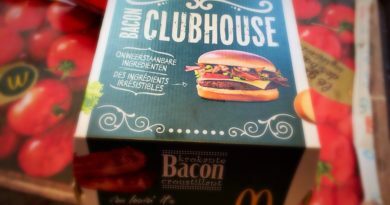 On the day the Big Tasty is back on their menu, we can exclusively reveal plans for the next McDonald’s LTO. 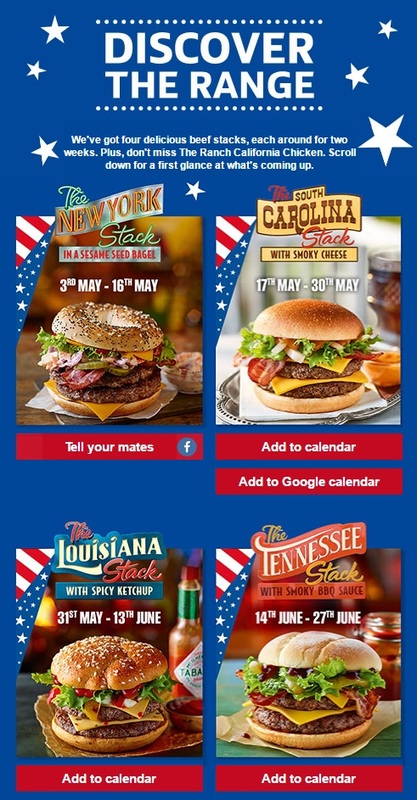 Starting on Wednesday 3rd May, the promotion this year will run for eight weeks (until 27th June) and like last year, feature double (6:1) patties. Running alongside the four beef options (each one lasting for two weeks) will be a promo chicken burger and sides. 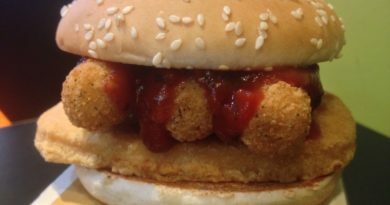 Week one and two will see the return of the very popular New York Stack which will be available from 03/05 to 16/05 – our review from 2016 here. bacon, smoky cheese, a sweet Carolina sauce, onions and lettuce in a corn bread bun”. Our review here. Week five and six is the new Louisiana Stack. I like the sound of this one: “Two 100% British and Irish beef burgers with spicy Tabasco ketchup, Pepper Jack cheese, Red and Yellow peppers, cool mayo and lettuce all in a spicy, toasted bun“. Our review here. Running week one to week eight, will be the new Ranch California Chicken. Using Chicken Selects, this is “Two pieces of succulent crispy chicken with Ranch sauce, Beechwood Smoked bacon, Pepper Jack Cheese, tomato and lettuce all in a toasted bun.” Our review here. McFlurry and the returning Nacho Cheese Wedges with a Sour Cream Dip. Looks like my request for the Lone Star Stack with Loaded Fries and Root Beer went unnoticed… maybe in 2018…!? 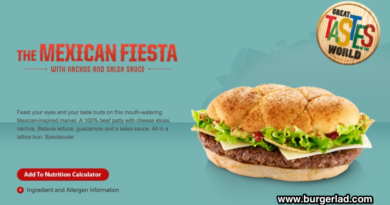 BURGER LAD® does it yet again with the reveal of McDonald’s Great Tastes of America 2017.